A new month, a new competition! This year has just flown by and it is hard to believe we are in December already. 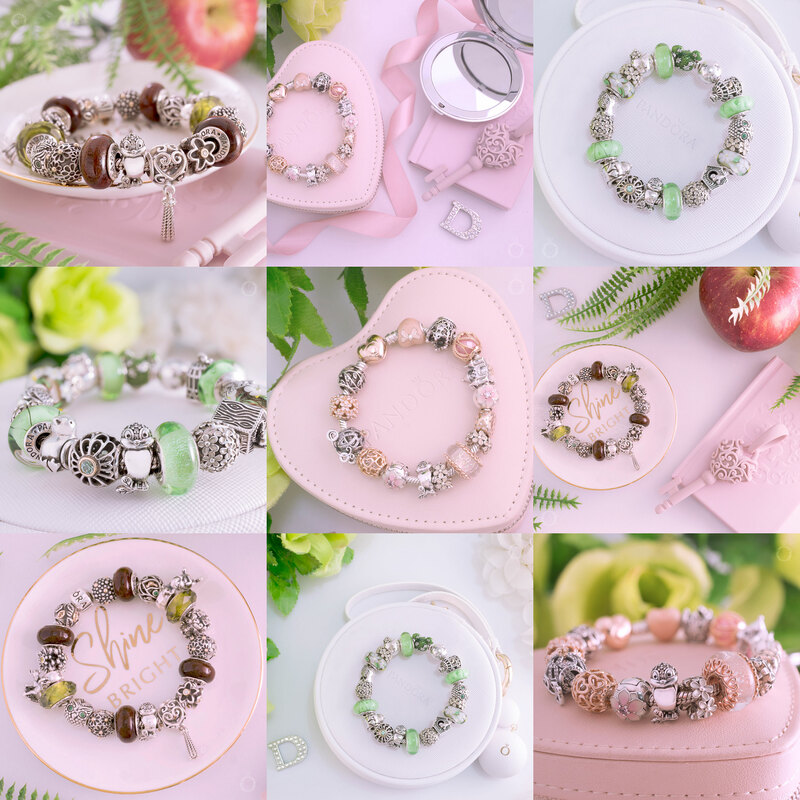 Hopefully as you ponder over the past year you are able remember some beautiful moments that you captured with PANDORA. 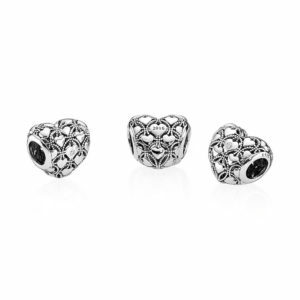 For this months competition we would like you to choose your favourite PANDORA moment and share it with us. 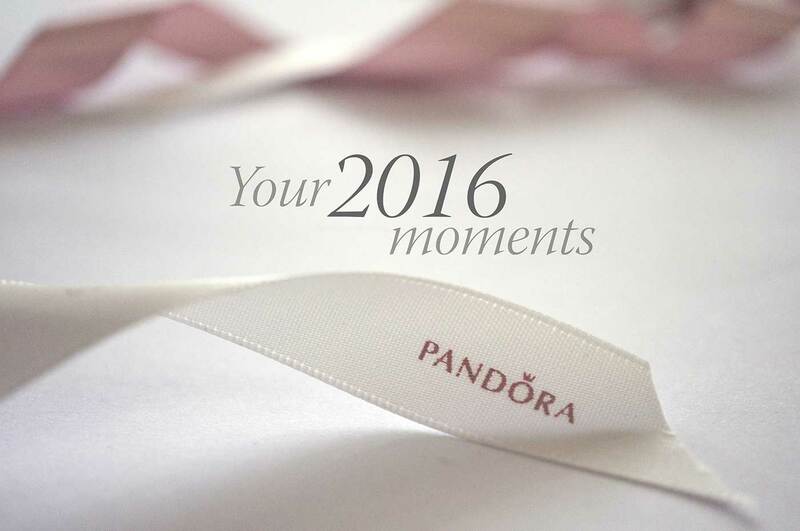 Inside December post a photo of your favourite 2016 PANDORA moment on your Instagram account. 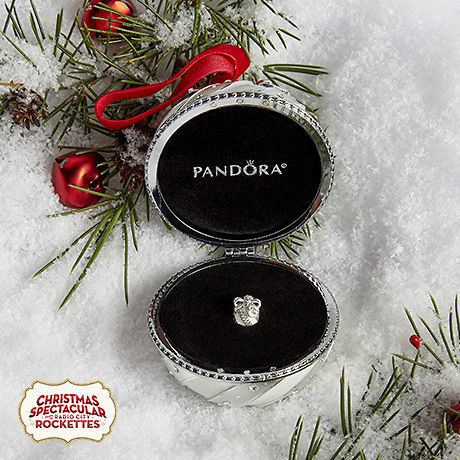 Add the hashtag #theartofpandoramoments to your photo. Tag @theartofpandora on your photo. You have until midnight of 15th December 2016 to make your entry. You need a US postal address. The finalists will added to a page on theartofpandora.com and Facebook likes will determine the winner. The competition will end 31st December at midnight. What could be a more fitting charm to cherish your favourite 2016 PANDORA moments than the PANDORA 2016 Club Charm? The winner will receive a 2016 PANDORA Club Charm (No. 791912D) which has the year 2016 engraved on one side and a sparkling diamond on the other side. A truly special charm. Yay!!! Another competition, how exciting. Plus, Pandora and moments…. Hhmmm….something I’m sure everyone can relate to. ?????❤???? I love club charm ? It’s Amazing. Can’t wait!